Bowling leagues at Colonial Lanes are always fun and are never rained out, unlike outdoor sports. In addition to open play, we offer leagues for all skill levels. 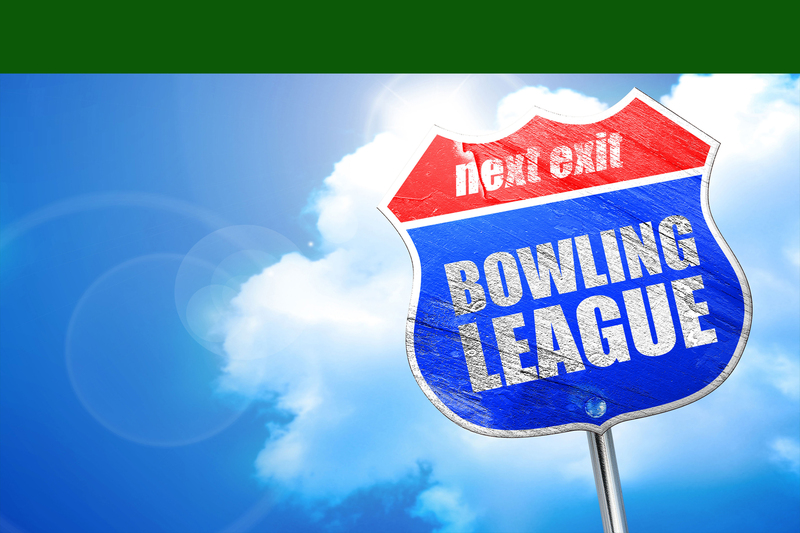 Join a bowling team or form a new one. League Bowling is a great way to meet new people. To join a league call us at (504) 737-2400 or email us. If you contact us via email, be sure to include your name, which league(s) you are interested in, a reply email address, and your phone number.